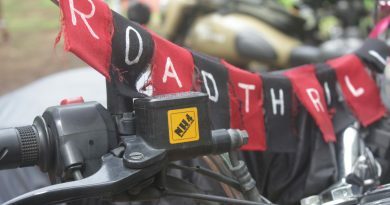 A Road Thrill Super Weekend with 6 Weekend Getaways: It was indeed a Super Weekend at Road Thrill Community like never before. 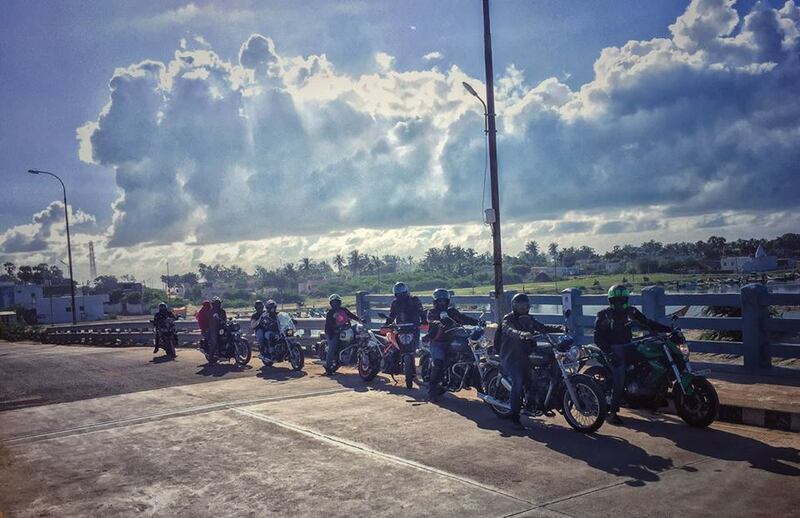 First time in the books of Road Thrill, we had 6 rides this weekend in 6 of our chapters. 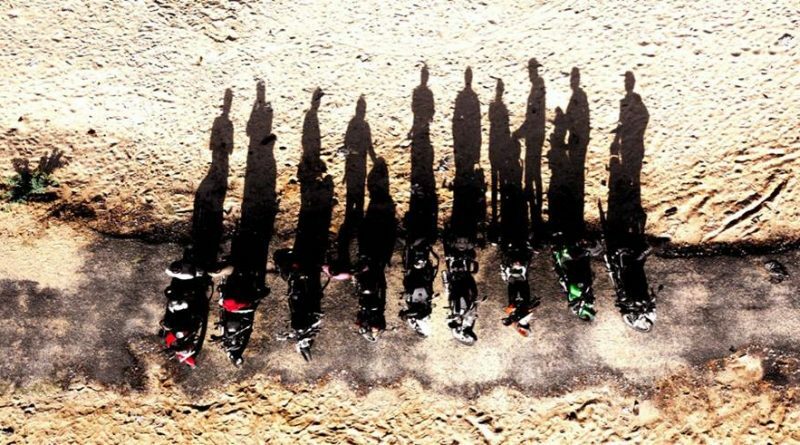 The joy of riding at its best. 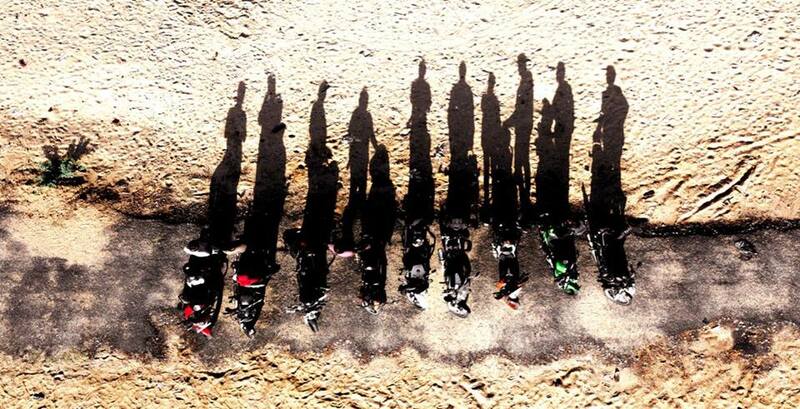 Each ride was special with countless memories and good times to cherish. 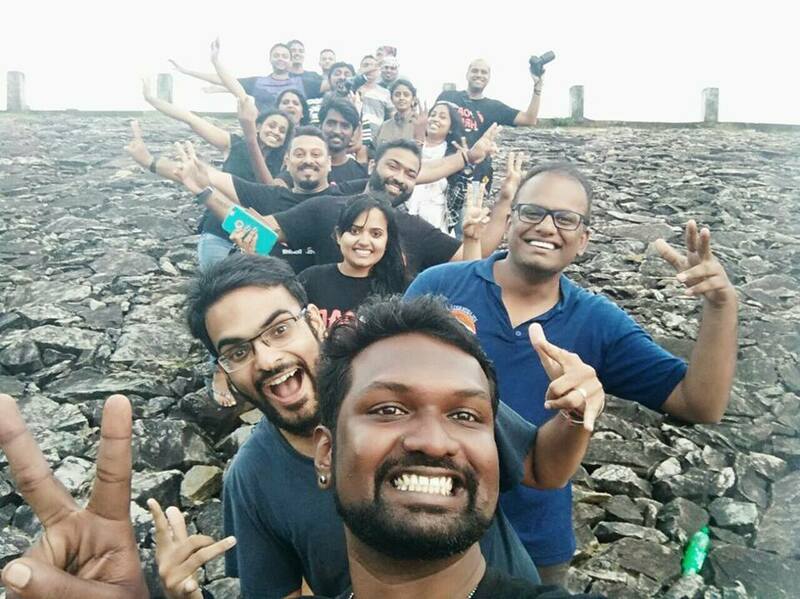 Some pictures and snippets from the awesome weekend that was are here. 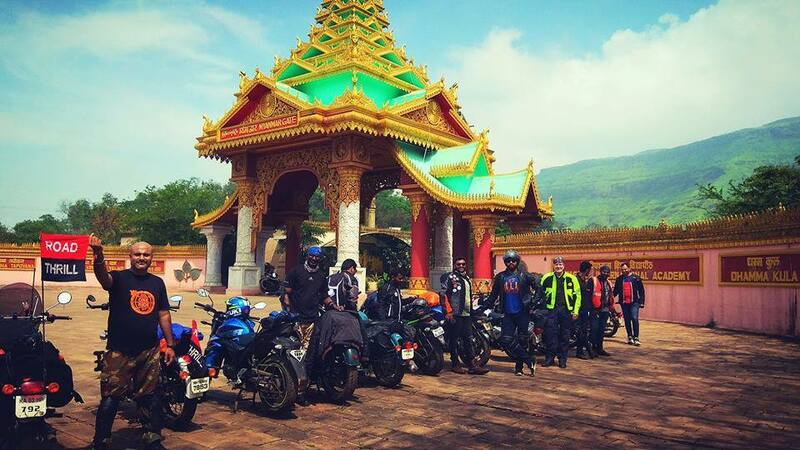 Road Thrill Pune: #RTPune – Overnight Ride to Igatpuri : A memorable overnight ride after long. 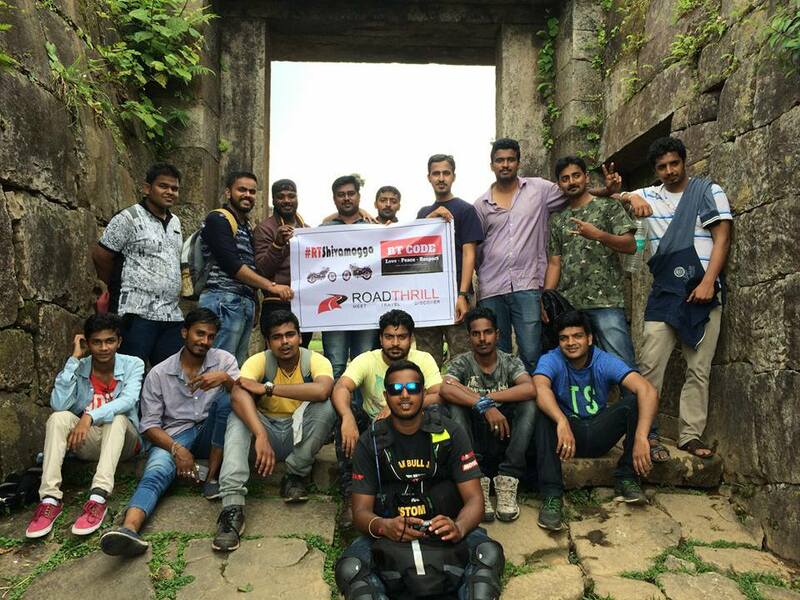 Road Thrill Bengaluru: #RTBengaluru – Overnight Ride to Coorg: Overnight rides are always the best. 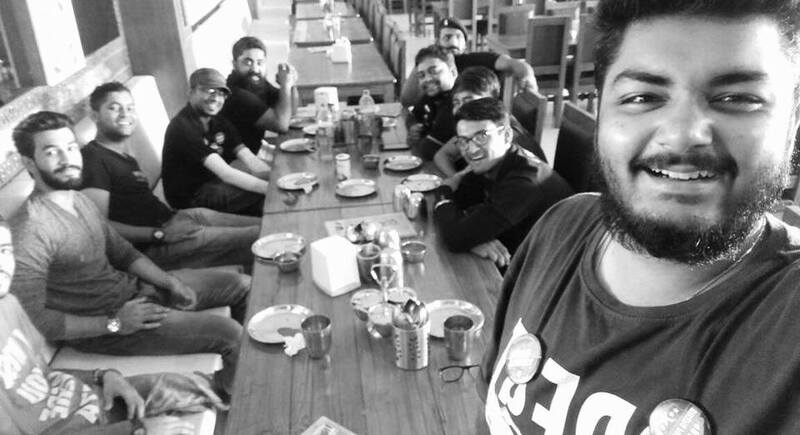 500+ kms of camaraderie with the group from Bangalore where we visited waterfalls, dam, dubare elephant camp, kushalnagar golden temple and more..
Road Thrill Delhi: #RTDelhi – Breakfast Ride to Shiva Dhabha: A short ride and meetup at Delhi. 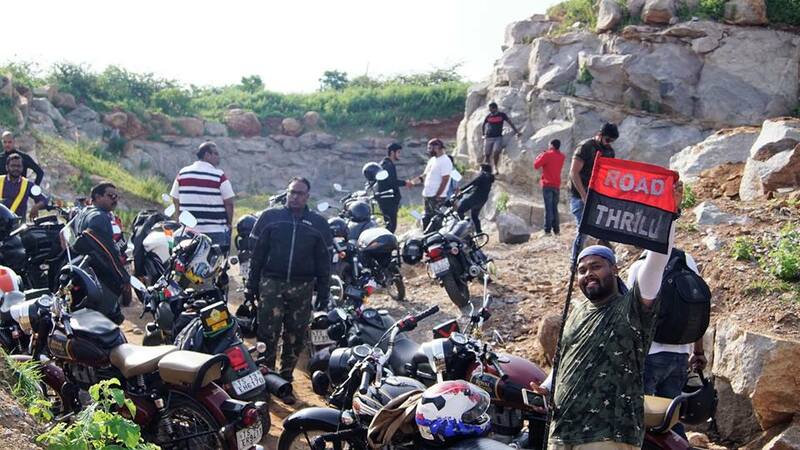 Weekend Getaways at Road Thrill Hyderabad: Off The Road at Keesara Hills: An off roading day ride with a participation of 40+ riders from the group. 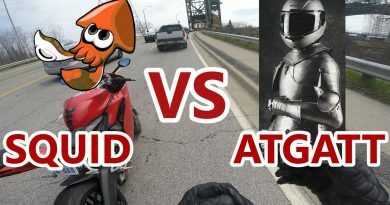 More Pictures Videos Travelogues in our FB Group: Road Thrill: Community and Chapter Pages and Event Links. 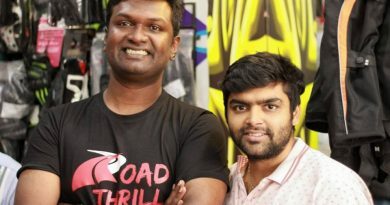 Its getting only bigger and better each day, big cheers to all our RT Admin Teams and RT Crew for adding miles, rides and smiles to each and everyone of us! !